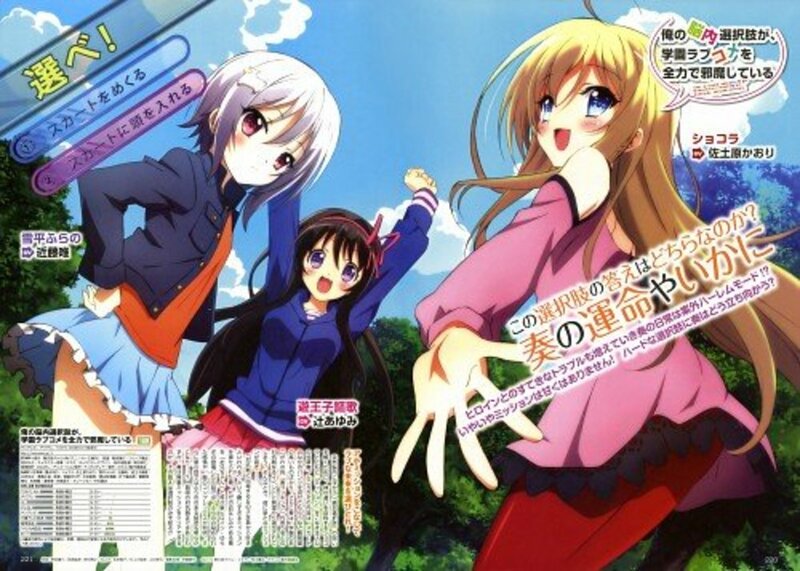 Nisekoi is one of the most anticipated romantic comedy anime of 2014. It has been a huge hit, featuring the unlikely tandem of Chitoge and Raku. From an accidental meeting to faking their relationship, the twists and turns of their story have kept viewers clinging to their seats with huge smiles across their faces. 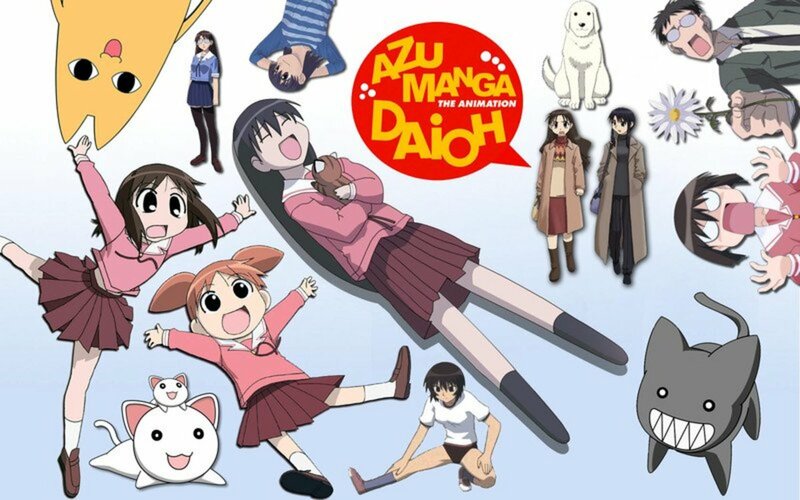 Their many adventures together keep anime fans wanting for more. 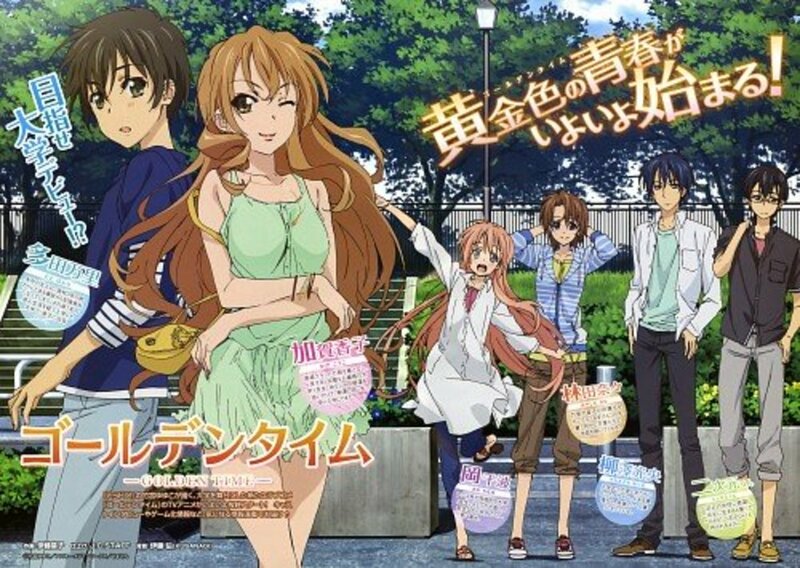 Are you in search of more romantic comedy anime? 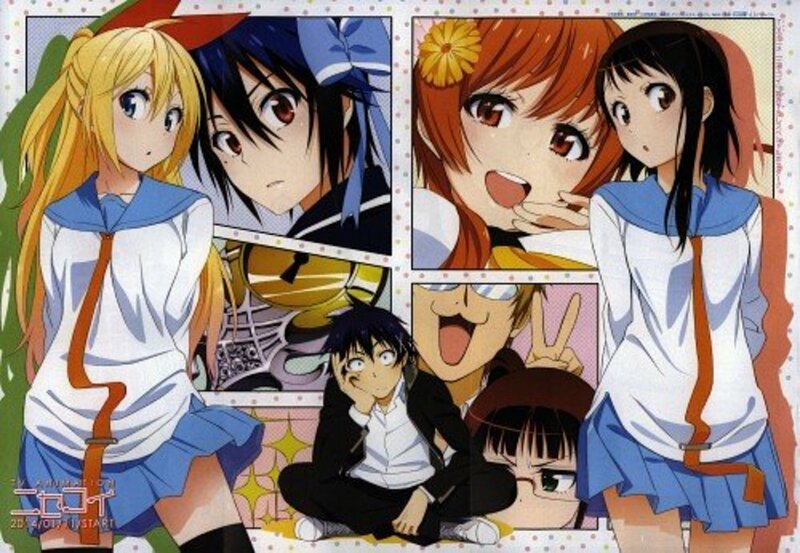 Below is a list of anime like Nisekoi that will surely keep you glued to your screens! Ryuji Takasu is a high school student who wants to have a girlfriend, but his fierce eyes make him look intimidating and delinquent. He bumps into Taiga Aisaka, a small but terrible girl. Taiga dislikes Ryuji, but soon enlists his help because he has a crush on his friend, Katamura. Ryuji, meanwhile, likes Taiga’s friend Minori. 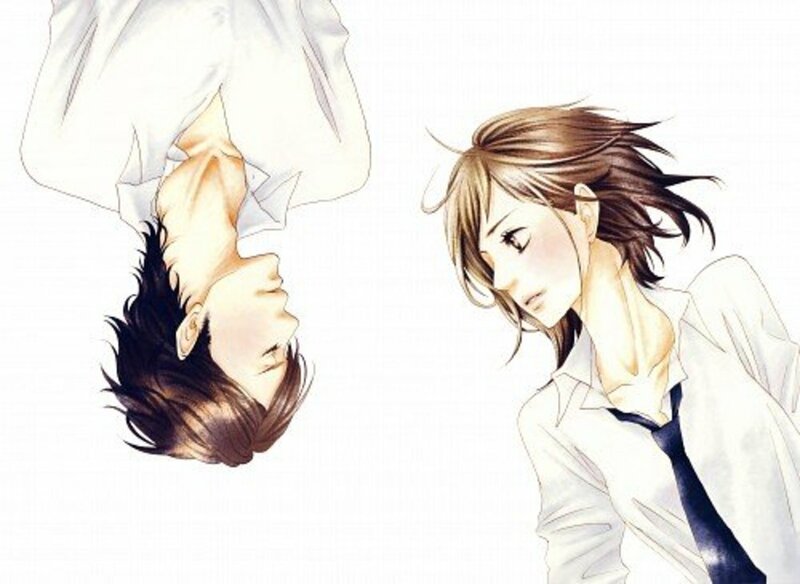 They help each other with their love lives, but soon find themselves falling in love with each other instead. Clannad has a reputation of being one of the most tear-jerking anime ever. 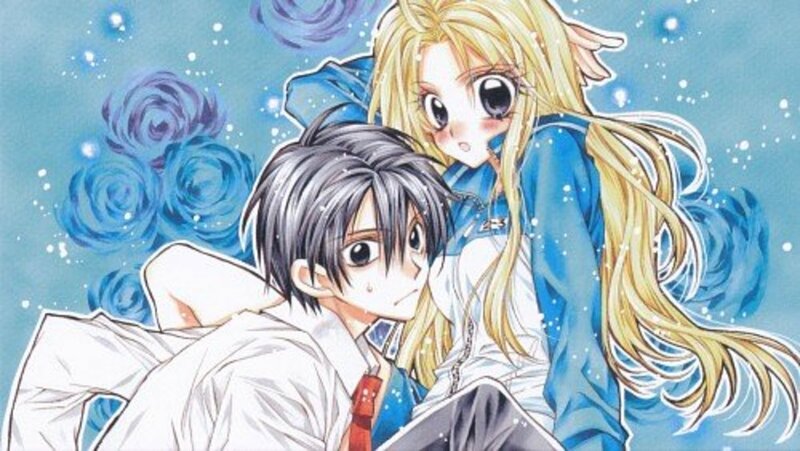 The story follows Okazaki Tomoya and Furukawa Nagisa. Tomoya notices Nagisa is always alone and decides to befriend her. He finds out that Nagisa is ill, making her retake a school year. Nagisa wants to revive the Drama Club, and Tomoya helps her achieve this dream together with other students they meet at school. 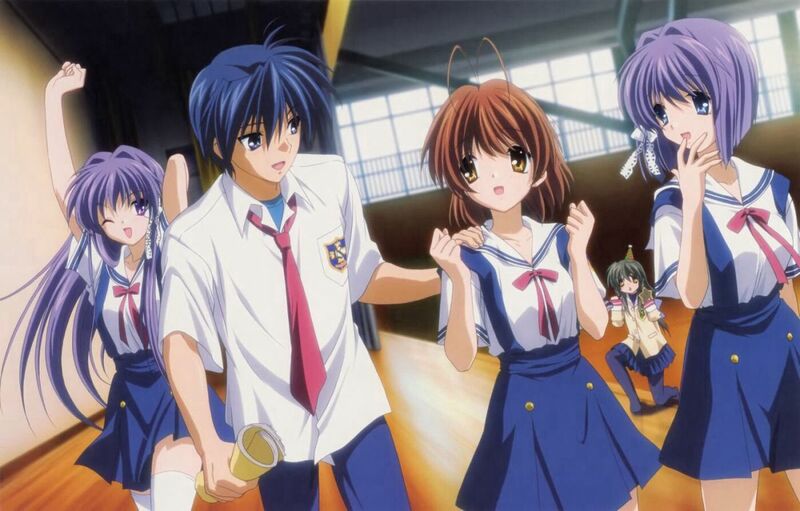 Clannad: After Story is the second season of the series in which Tomoya and Nagisa are already young adults, entering the real world with unexpected challenges ahead. Eita Kido is a high school student intent to enter medical school someday. He wants to maintain his high grades, and so refuses to put focus on anything other than his studies. 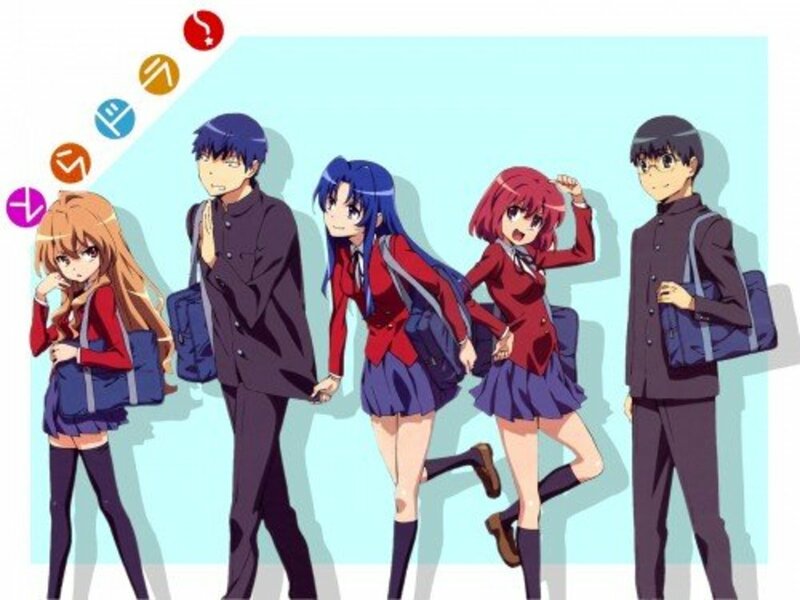 One day, Masuzu Natsukawa, the most beautiful girl in school, asks him to walk home with her. Eita refuses, but Masuzu is persistent. She says that she is tired of boys chasing after her. 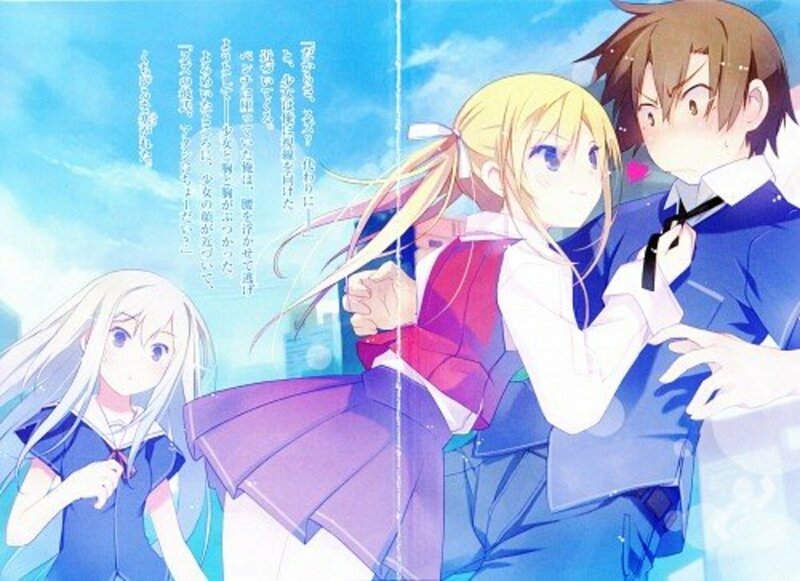 Masuzu proposes that they fake a relationship. The news of their relationship spreads fast in school. 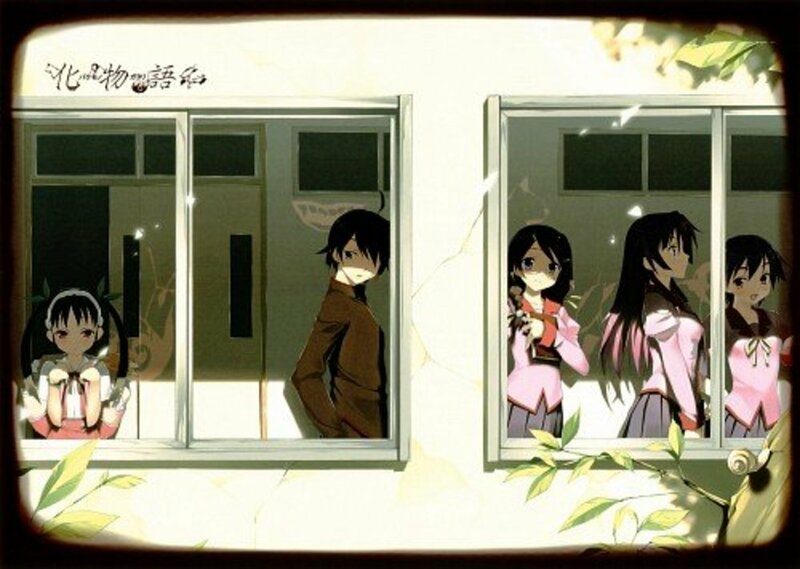 Chiwa Harusaki, Eita’s childhood friend, then confronts Masuzu, sparking a love triangle. Banri Tada has lost his memory after falling from a bridge. During his first day at law school, he meets Mitsuo Yanagisawa, a fellow freshman. 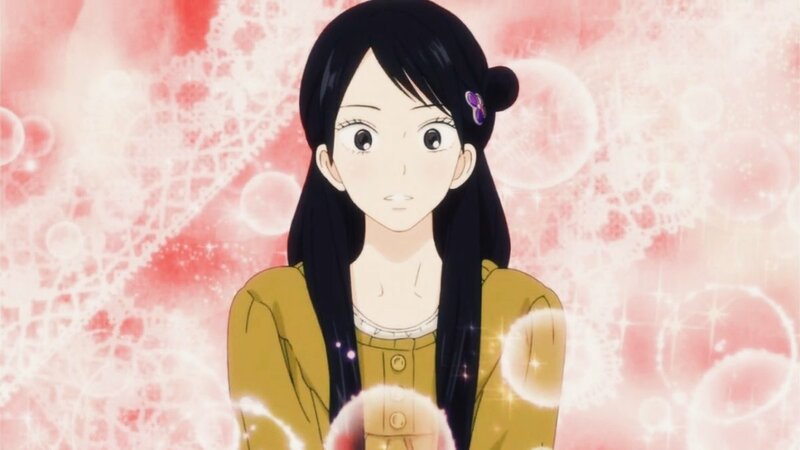 A beautiful girl named Koko Kaga comes up to them and slaps a bouquet of flowers across the face of Mitsuo. 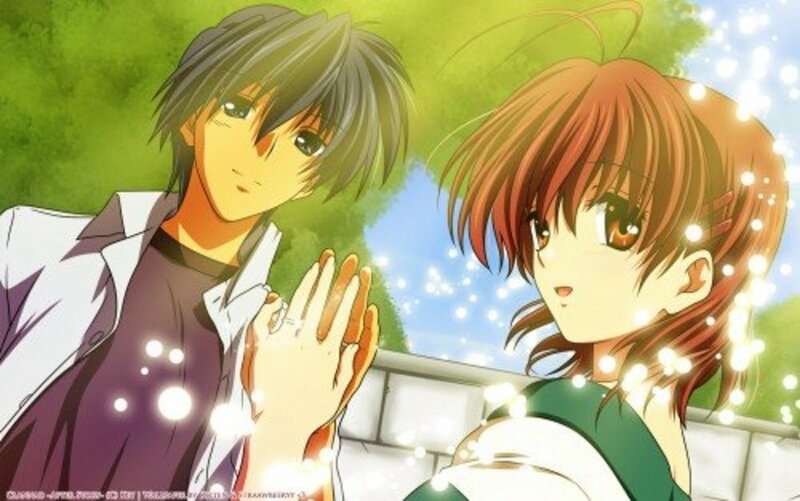 It turns out Koko is a childhood friend of Mitsuo, and the two promised to marry each other one day. Since Mitsuo no longer has feelings for Koko, she falls instead for Banri. Banri and Koko join a club headed by Linda, now knowing that she is actually Banri’s former classmate whom he had confessed to before the accident. Kanade Amakusa is cursed with the Absolute Choices, requiring him to select an action from a given set of options of which he has no control over. Most of the choices are crazy or perverse, gaining him a bad reputation among his peers. One day, he selects an action that causes a girl to fall from the sky. 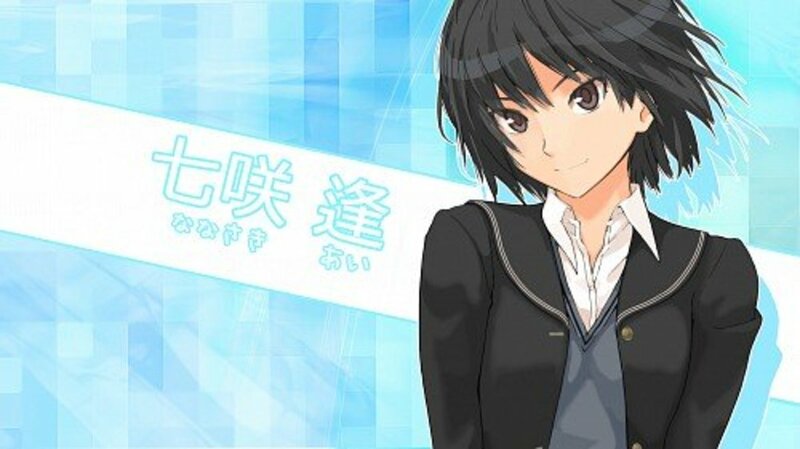 As it turns out, she is sent from the God World to aid Kanade complete a series of missions. If successful, the curse of Absolute Choices will be lifted. But if he fails, the curse will be with him forever. Since his childhood days, Kou Ichinomiya has been taught by his father to never be indebted to another person. Everything he has is the fruit of his own labor. One day, however, he falls into the Arakawa River. A girl named Nino sees and rescues him. Kou owes her life to Nino, but he cannot stand the fact that he is now indebted to her. He asks what he can do in exchange, and Nino tells him to love her. 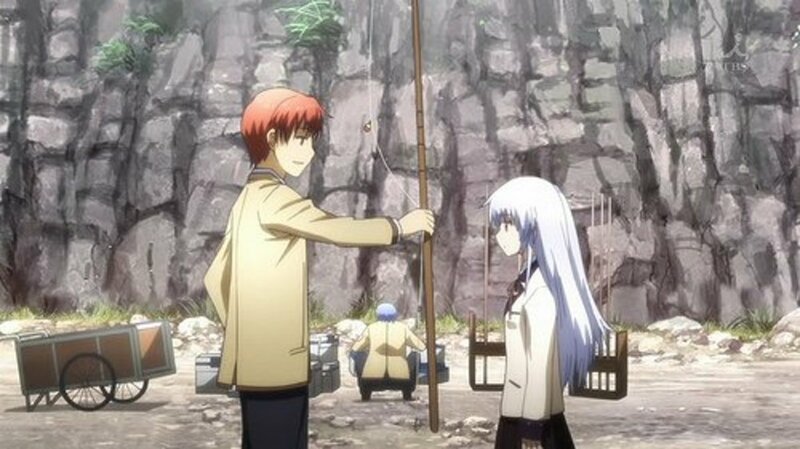 This marks the beginning of Kou spending his life under the bridge. Koyomi Aragi has recently survived a vampire attack. One day, Hitagi Senjogahara falls down the stairs and into Koyomi’s arms. Koyomi is surprised to know that Hitagi is weightless. He offers his help and introduces Hitagi to Meme Oshino, the man who cured Koyomi of being a vampire. They soon become friends, but Koyomi finds himself in the company of other strange beings, including gods, ghosts, and spirits. All images are taken from gallery.minitokyo.net. 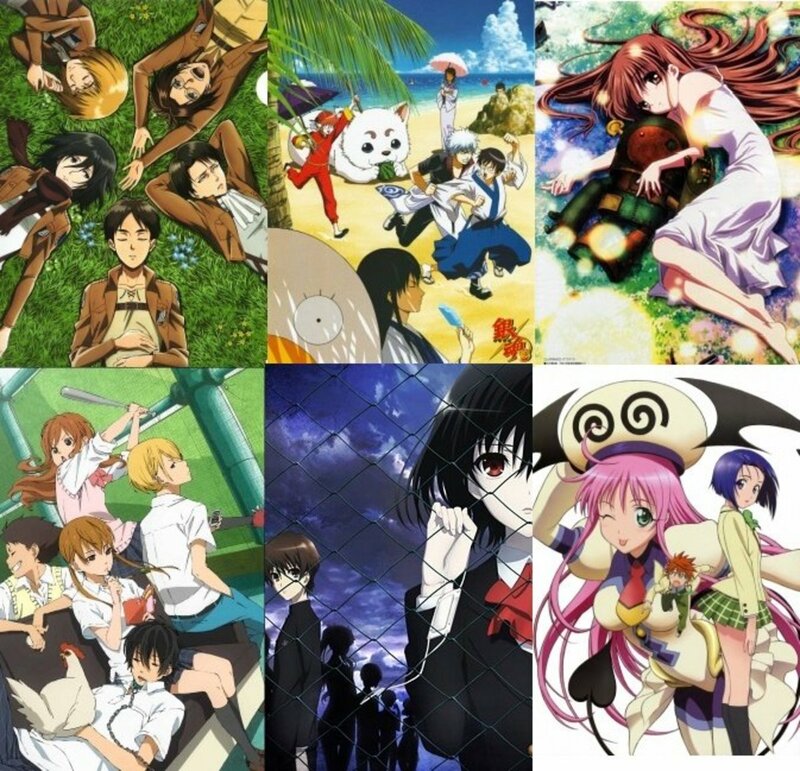 Which anime similar to Nisekoi will you watch next?